Are you planning to renovate your existing home, the reasons behind this are perhaps you’ re not satisfied with current home or you want to demolish and build a new house in its place. In some of the cases, the lifespan of a building may expire and needs to be dismantled. While in other cases, the houses will get cracks and other repairs due to lack of proper foundations. Fortunately, you can prevent all these problems by modernizing the house. However, this is the best option to work out cheaper and certainly ends up being more energy efficient. Here, some of the reasons to go for house demolition instead of renovating it. Suppose, your home should built in a big piece of land and your current property is not doing appropriate justice. By reconstructing the home you can utilize the advantage of the surrounding land. It’s not possible for everyone to build their house building as they dreamt.But in case you can able to do so, obviously you are most luckiest person and you should consider seriously and it might be huge slick bungalow or open-plan mansion with shed and annex or any other accompanied. Whether your current home is an older one and seems to be apart, it is actually a good and wise idea on or before itfall down. If you do this, will leave you to build your home stronger, safer and sturdier home for you and your family to live in. It is less expensive than you estimated for restoring old homes. Definitely, you are wasting a lot of money on electricity bills if your current home is having creaky old boiler, thin windows and walls and no insulation. By simply knock it down, you can construct home with good insulation and you can save your money inthe long run by reducing the electricity bills each year. If you decide to sell your property, then the house demolishing and building costs more.A new build property adds more value and worthy also than old home. So be cautious well worth making the investment and don’t go for outright the extra value. 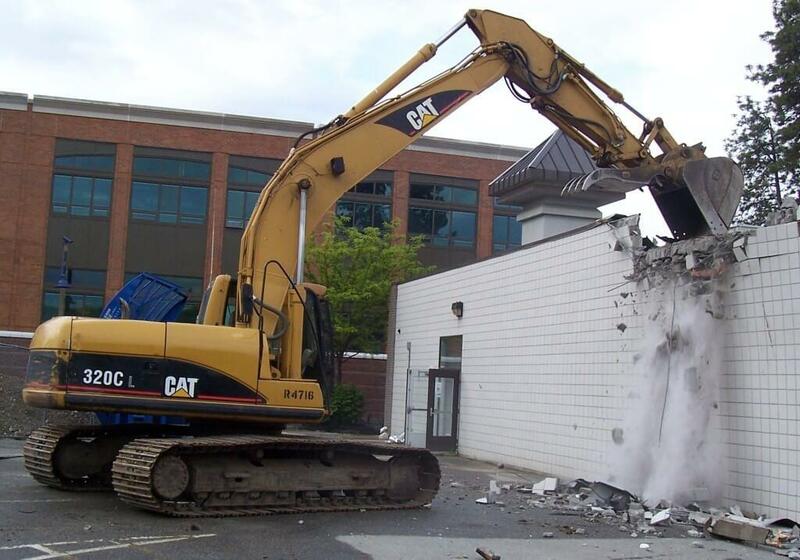 Most of the people consider and monitors the construction and demolition costs. The thing to mention here is the demolition cost could end up less than renovation. Before making your decision, you can just research and make sure about that. May be this is the unhappiest reason for house demolition and start again and you need not to remember those days. Whatever you may decide and make sure for planning permission and consider neighbors suggestions also before going to choose construction works or demolition.